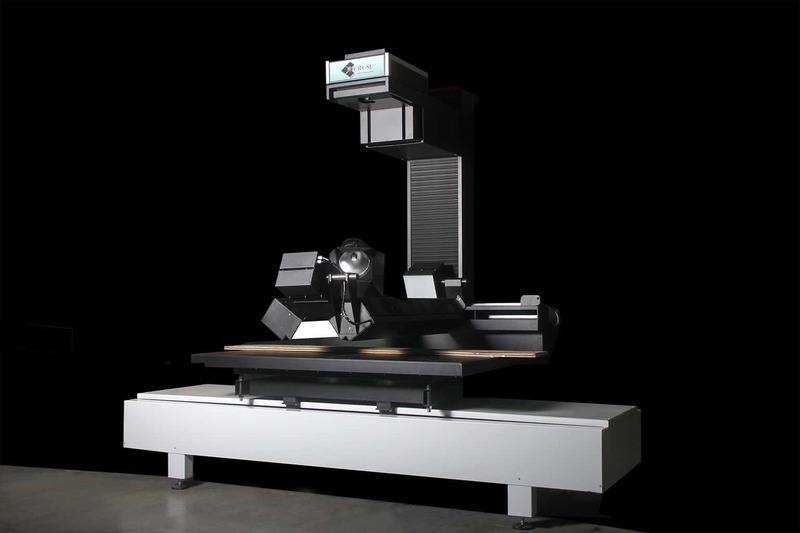 The CRUSE Spezialmaschinen GmbH from Wachtberg / Germany, founded in Rheinbach in 1979, develops and produces high-end scanners for the capture of large format originals in outstanding quality in the 2D and 3D range for the highest demands. Accepting these challenges and implementing them in high quality is part of everyday life for our highly qualified development teams in the field of hardware and software. This makes CRUSE GmbH the world’s premier address for the decor, printing and packaging industries, archives, architects, libraries, photographers, artists, museums, cadastral and surveying agencies. Each of our scanners is handmade in Germany “in-house”. In doing so, we orient ourselves solely to the individual wishes and specifications of the customer. Thus, the CRUSE quality sets standards when it comes to the reproduction of large format templates and the calculation of their 3D height information. CRUSE scanners are in use in more than 30 countries worldwide.